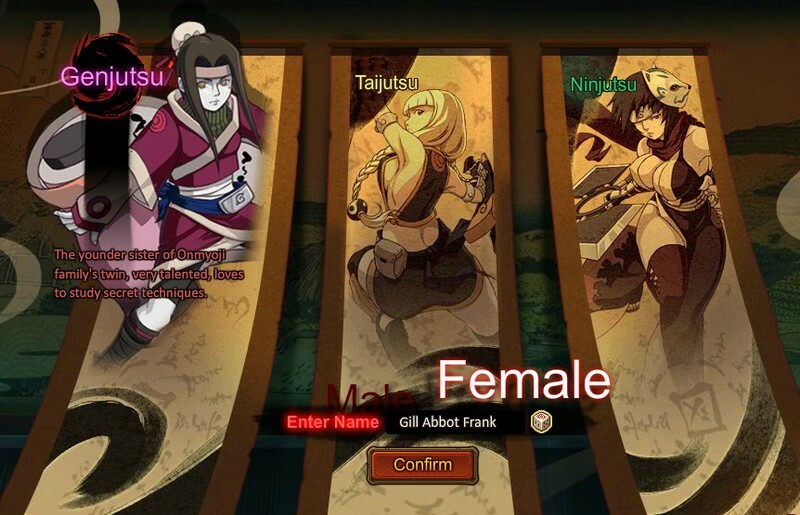 Pockie Ninja is a cute anime-style browser game that features "One character, multi classes" which changes the traditional notion that one character can only play one class. This is done by hiding difficult to unlock armor sets throughout the gaming world that literally transform one's avatar into a brand new character upon doning them. Feel like being Ichigo one day and Naruto the next? Not a problem if you put in the effort to unlock these rare suits. 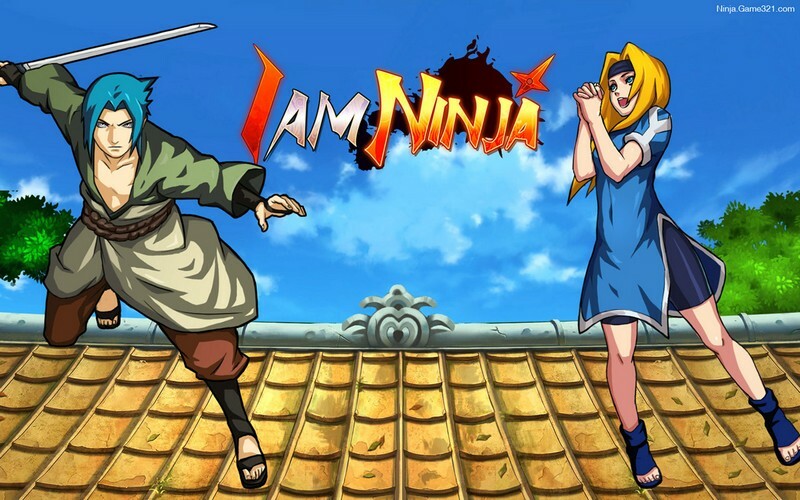 Taking inspiration from the fan favorite animes, Bleach and Naruto, Pockie Ninja will focus on the unique life and journey of a ninja entrusted with defeating the world's most evil and destructive warrior corporations. This game essentially takes the formula used so often in limited moves per time based browser games and takes it into the next generation with unparalleled freedom. 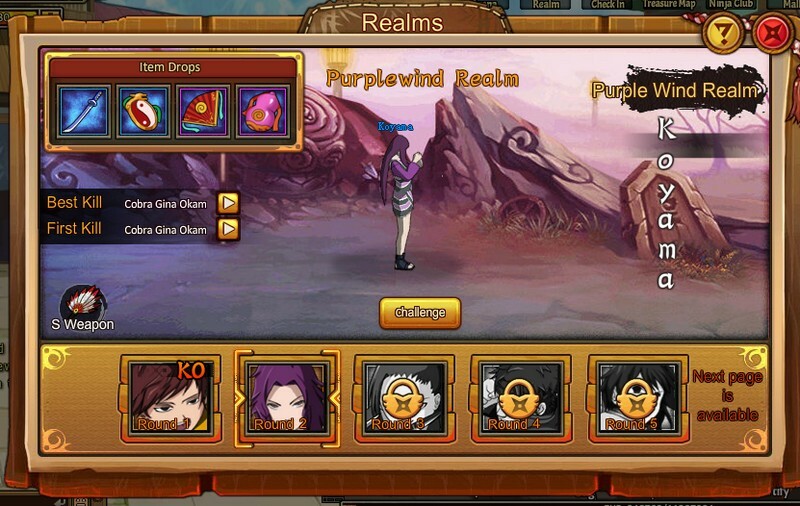 With pvp, questing, adventuring, lucky draws, an auction house, and even betting involving the world tournament, Pockie Ninja will never leave players lacking options to explore. It is ideal for casual gamers and fans of Bleach and Naruto alike, while still providing enough strategic value and random fun to be appealing to core MMO fans seeking to kill time on the side. Pockie Ninja reveals the true power of some of the most powerful ninjutsu bloodline techniques. Pockie Ninja has recently launched its chapter 4 update including Akatsuki's Invasion. 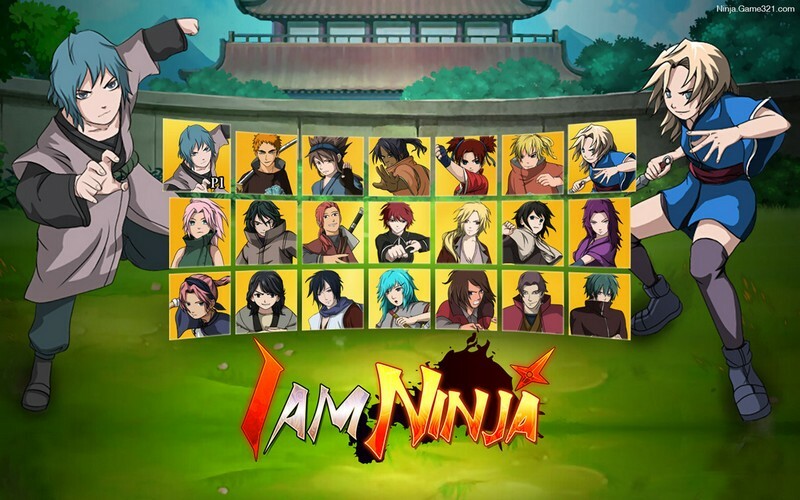 Pockie Ninja is a cute anime-style browser game which changes the traditional notion that one character can only play one class. DEVELOPER WHY POCKIENINJA STOP SERVICE! BRING BACK POCKIE NINJA , THE ORIGINAL ENGLISH VERSION! !